Thank you! You are now subscribed to receive our latest drops! coming soon! but go ahead an get excited about this renovation concept coming to Yukon. We are still working out all the details and drawing the nuts and bolts and will have more information available soon. Check out all the conceptual renderings here. 6,152 miles... please give me a pit stop! The Trans Siberian Pit Stop design competition is complete. See the design entry and read about the process as we came up with our concept...synthesize. blank walls | bare skin... all canvas. Melbourne Tattoo Academy design competition has been submitted. Refreshing design aimed at breaking down the negative stigma associated with tattoos and graffiti. Kick back and enjoy some easy, country livin' - Ranch Road is near completion! Check out the progress and follow us towards the final stages of construction. The dust has settled and the books are on the shelves (well a portion of them). Ranch Road is officially complete and our clients are moved in and living it up. Check out the finished product and see what the clients had to say about their journey with basis Design. If its not broke... fix it. That's the way we like to think and that's exactly what led to our fraction calculator app. We feel we've revolutionized and streamlined the fraction calculator. Also replaces your everyday calculator. 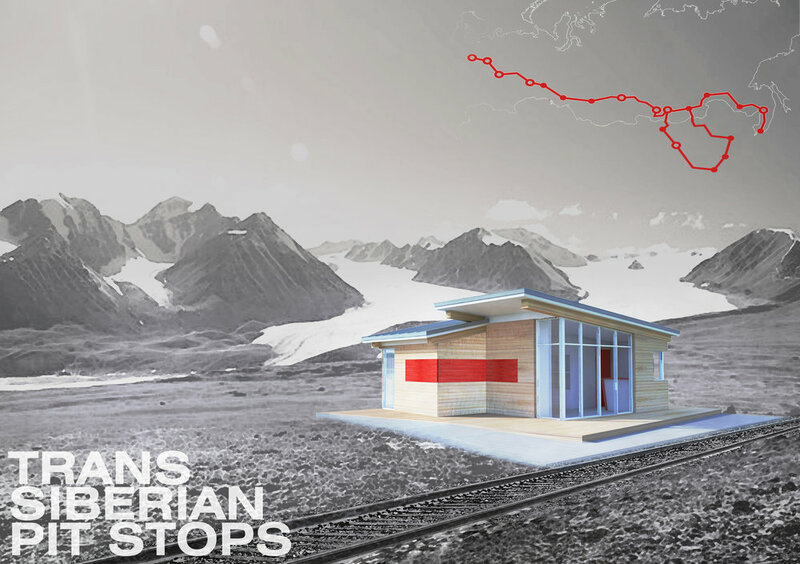 trans siberian pit stops design competition - we're in... keep up with the design process and go into the (odd) mind of an architect. we're making so much progress on the via residence... join us as we document the construction process and lead up to the final reveal.